++ Press Release ++ Forgotten Famous First Five ++ 8 July 2018. Five Women Make History. Newspaper headline 1955. Jean Bird, Benedetta Willis, Jackie Moggridge, Freydis Leaf and Joan Hughes were the history makers. 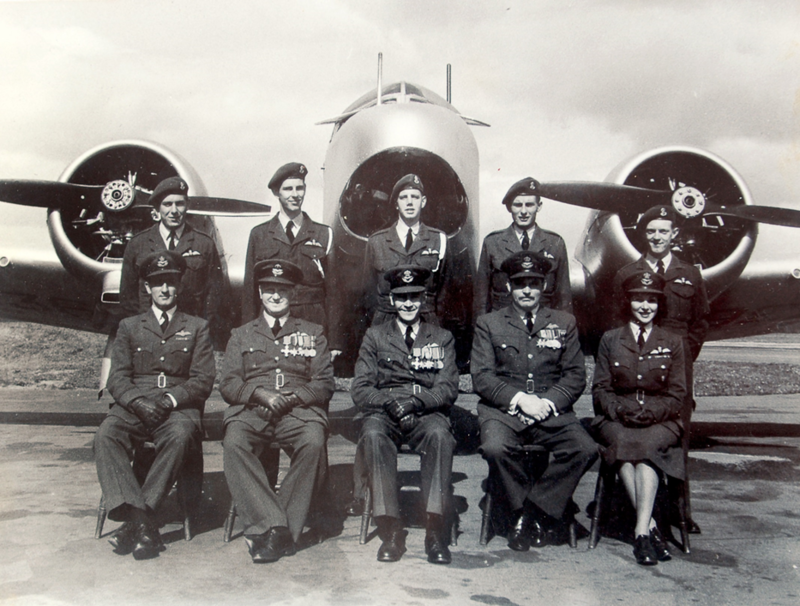 They gained their full RAF Wings when serving in WRAFVR. Much has been written and filmed about the centenary of the Royal Air Force but one thing has been overlooked, some would argue deliberately ignored, during this media coverage of the RAF100 celebrations. 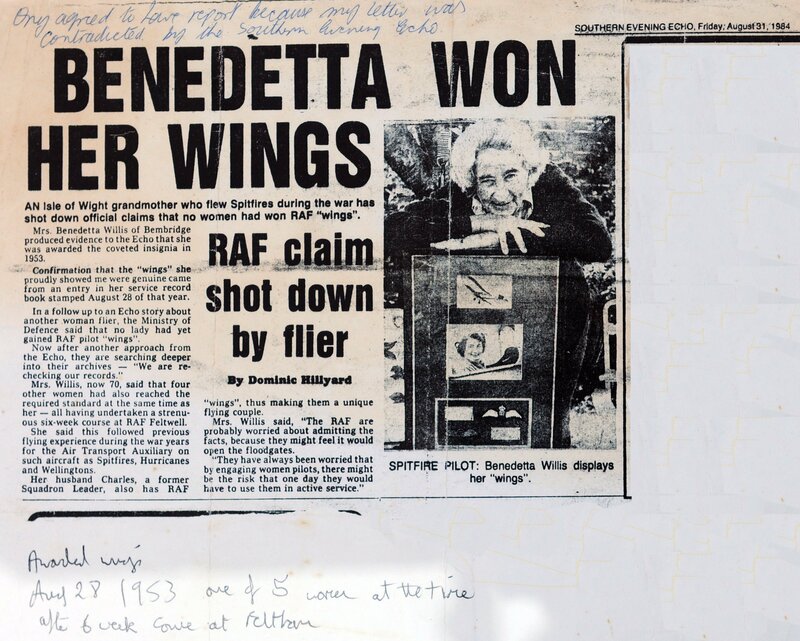 In particular, the most glaring omission is the outstanding achievement of the First Five Women to get their RAF Wings in the 1950s. It is largely believed that the first woman to win her wings was Julie Gibson in 1991. Not so. In 1952, amid a fanfare of publicity, the first woman to achieve this distinction was Jean Bird. She was a member of the Women’s Royal Air Force Volunteer Reserve. Pilot-Officer Bird was presented with her full wings at a ceremony at Redhill Aerodrome. What is worse, their achievement have been all but airbrushed out of history, or conveniently forgotten as the prejudice carried down through four decades until Julie Gibson’s wings award. Progress is at last being made towards a documentary, with interest in this story gathering pace. The Telegraph were given the exclusive of this story today by Candy Adkins, Jackie Wetherill and Anne Grant. The quote from the RAF in response disappointingly continues to ignore our ‘First Five’.